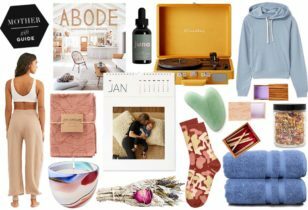 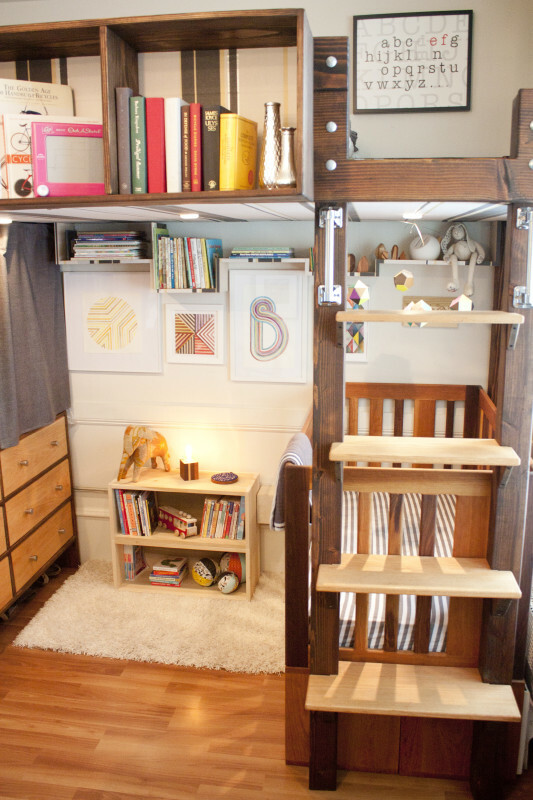 Living in a small space comes with its fair share of perks. 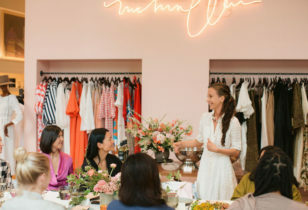 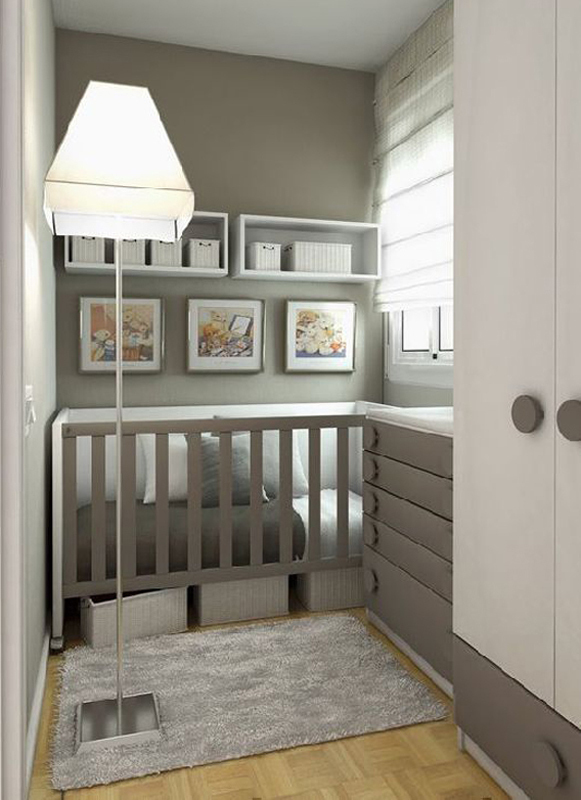 For instance, becoming a master of minimalism and learning how to maximize square footage are incredibly useful skills to have. 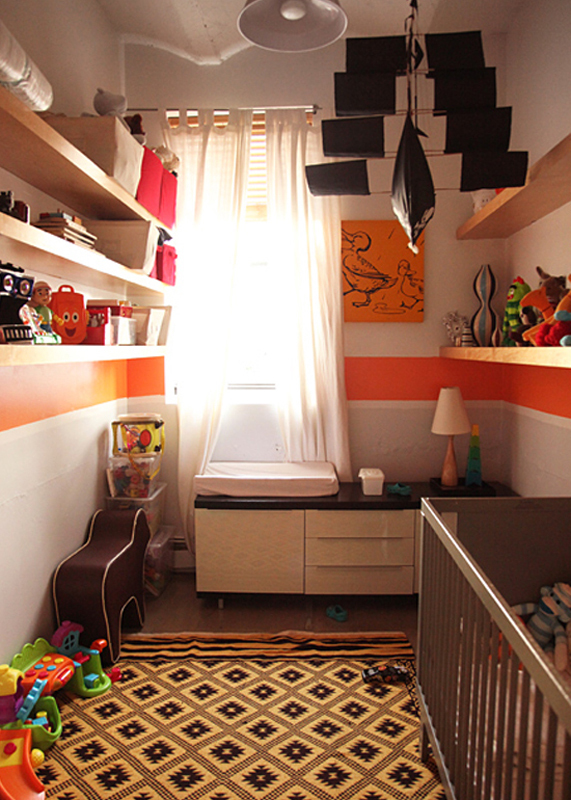 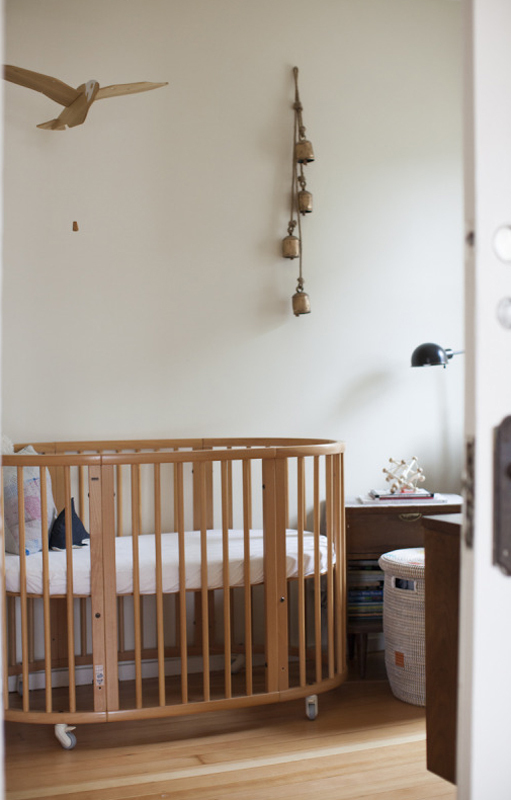 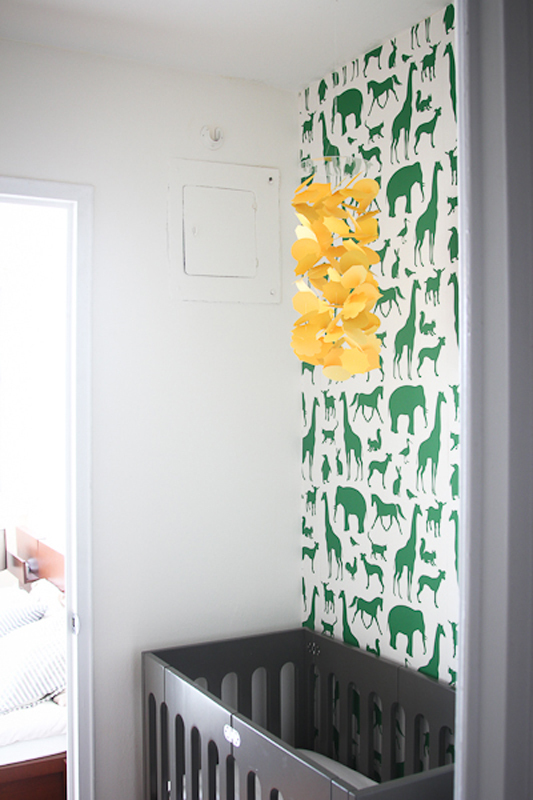 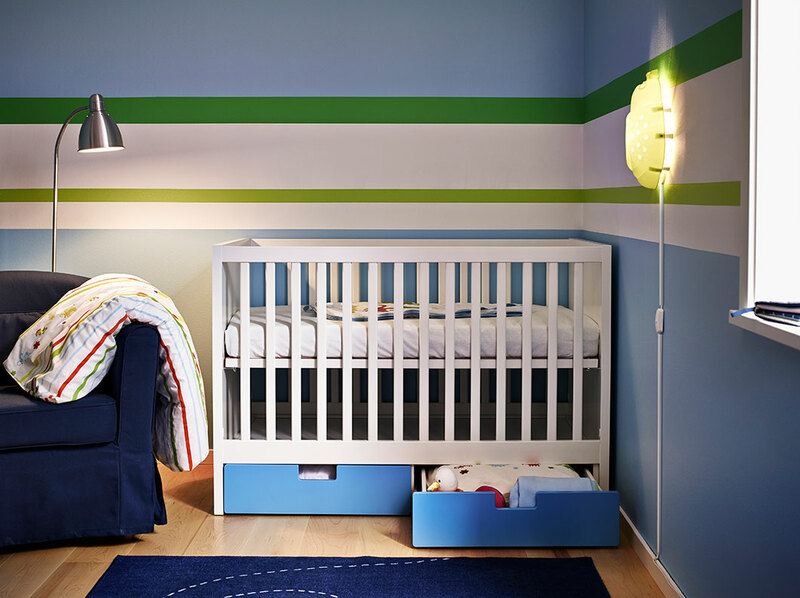 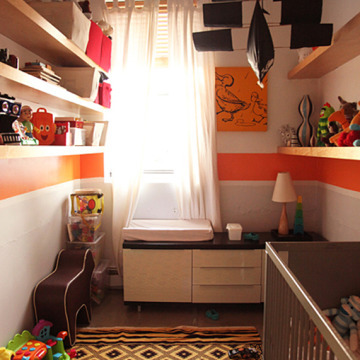 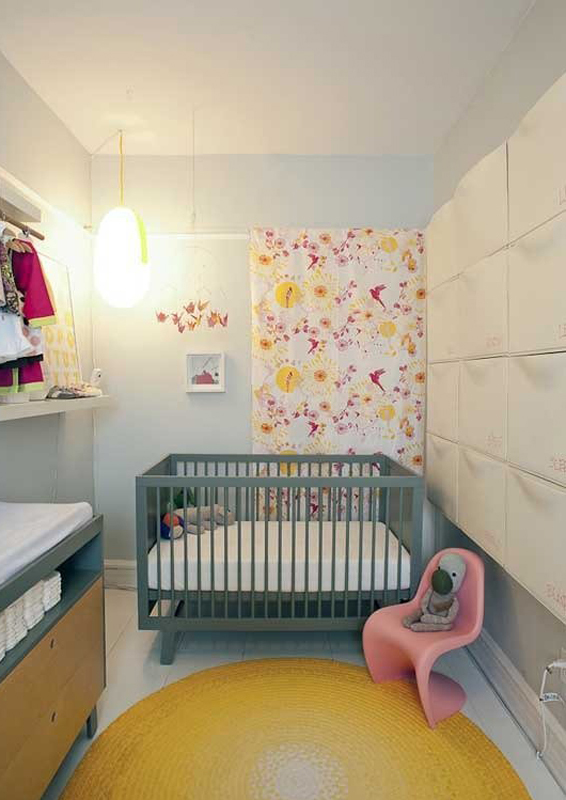 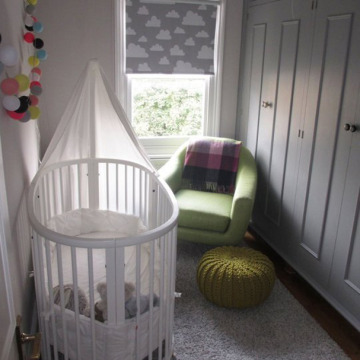 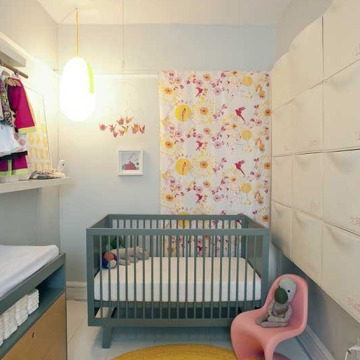 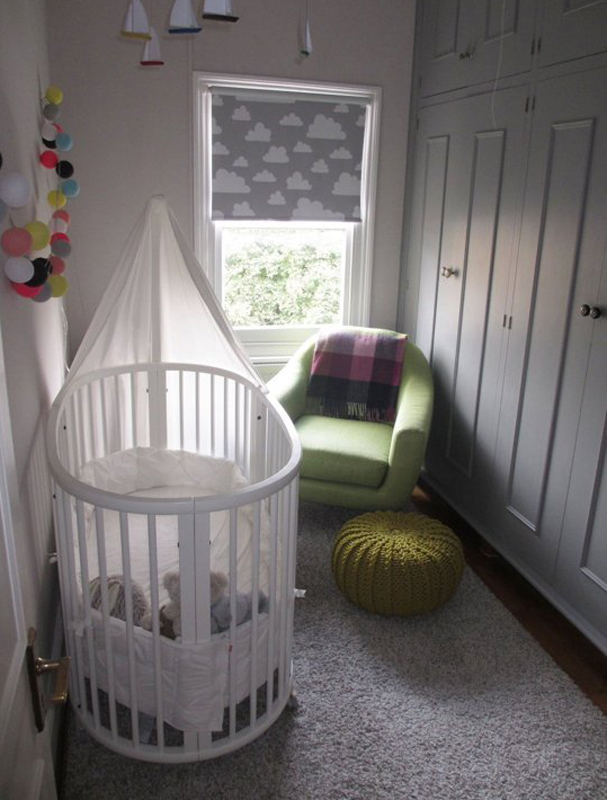 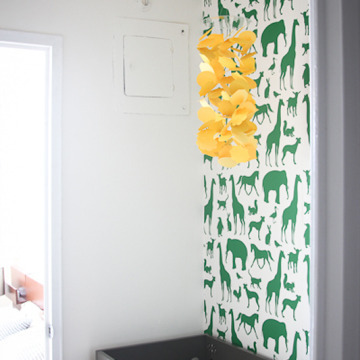 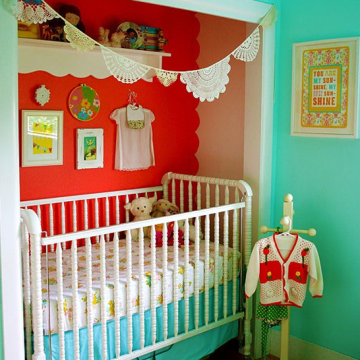 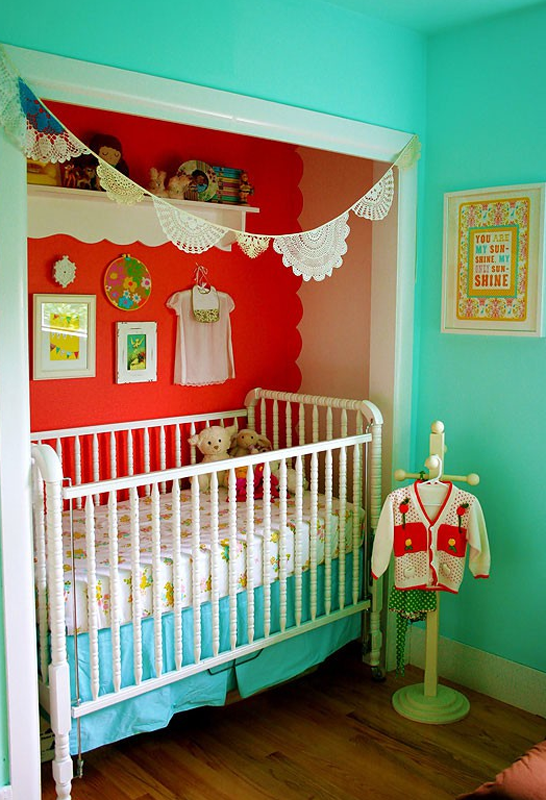 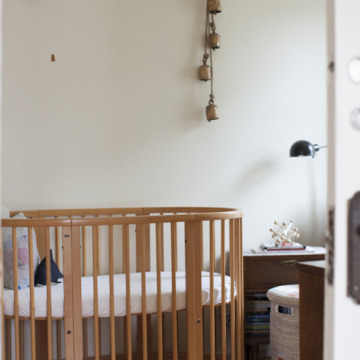 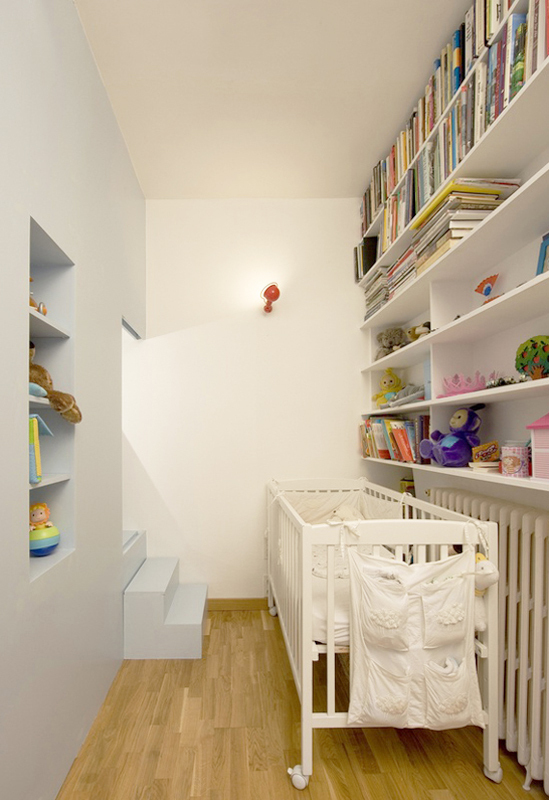 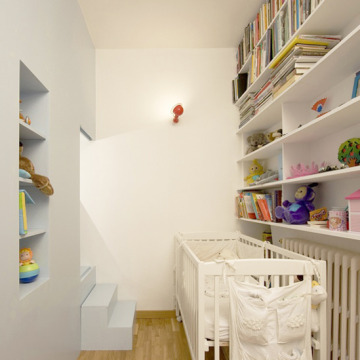 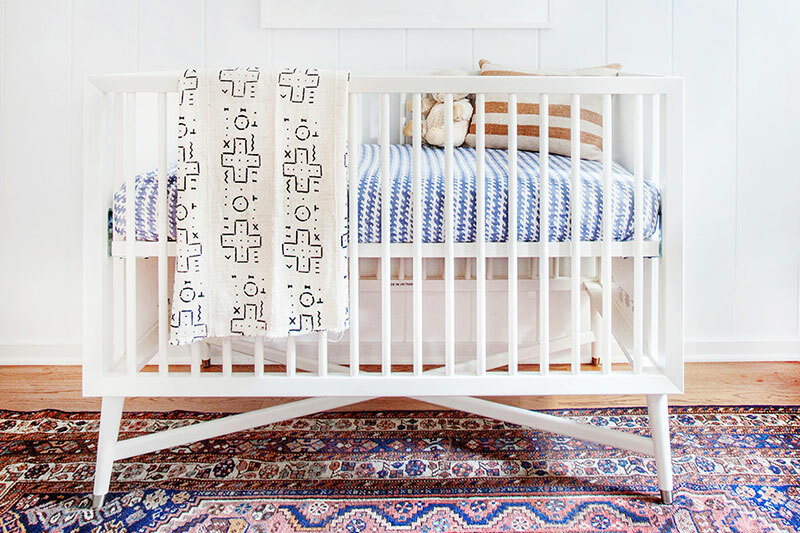 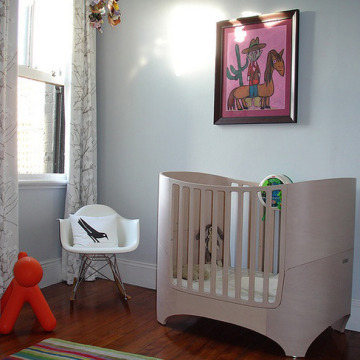 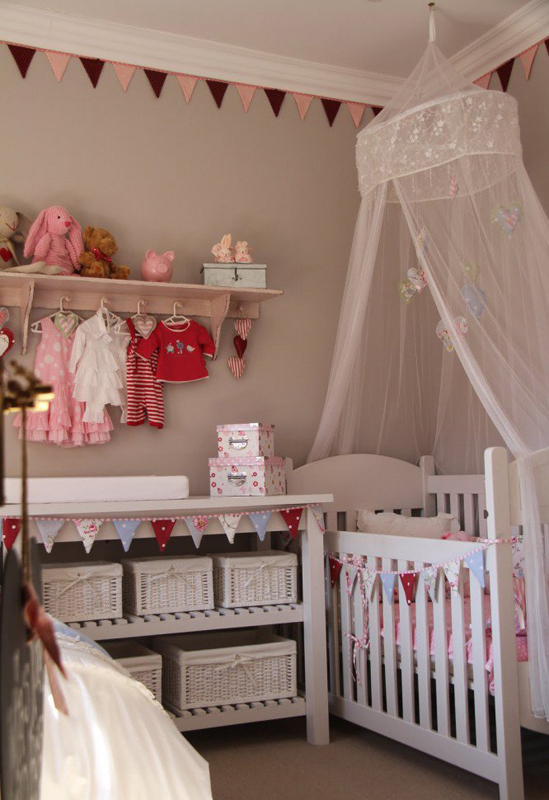 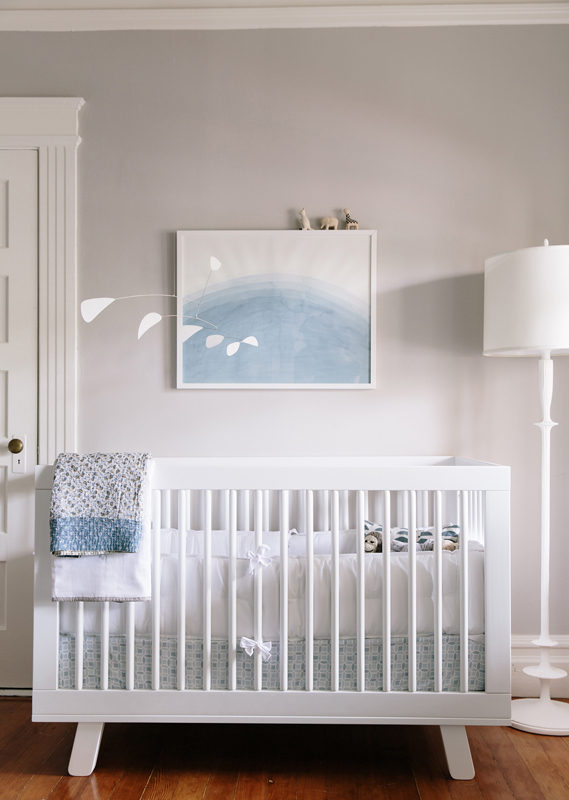 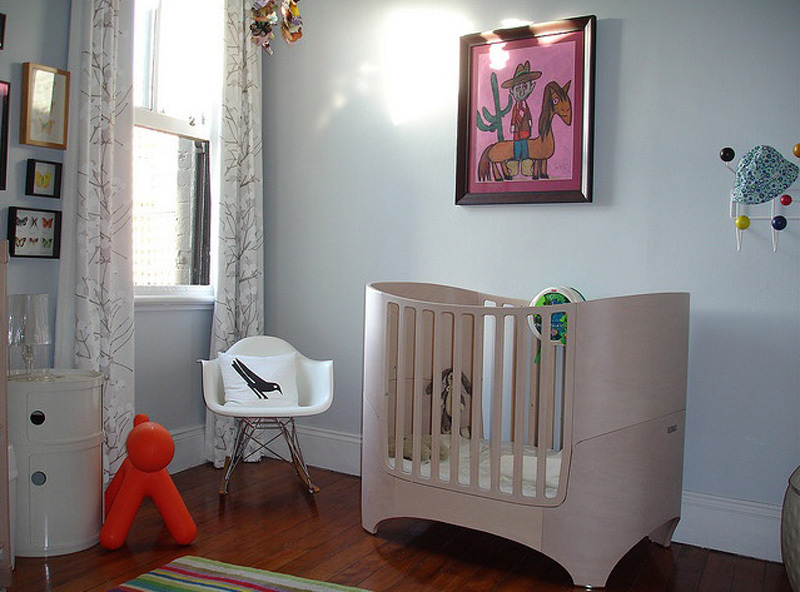 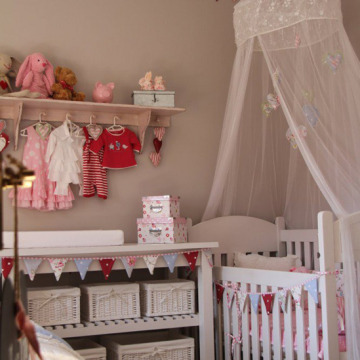 So, when it comes to making room for a baby, you’d better bet folks in tiny quarters aren’t beyond getting super creative (closet nursery, anyone?). 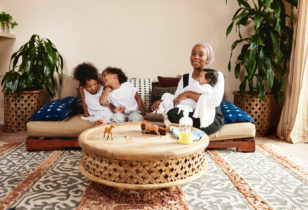 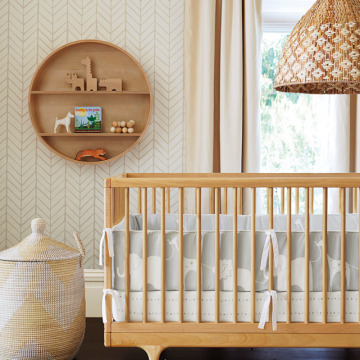 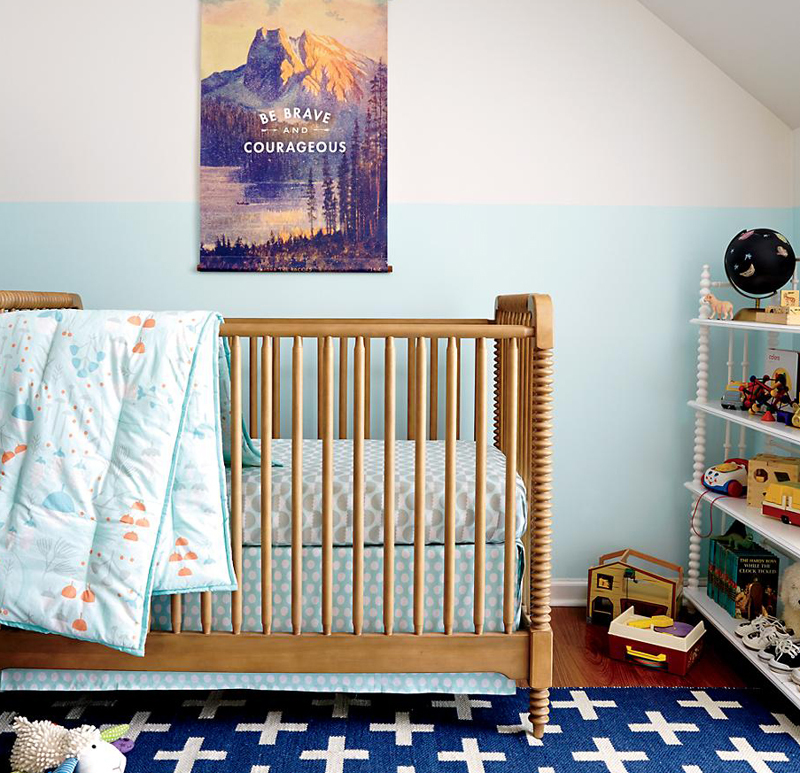 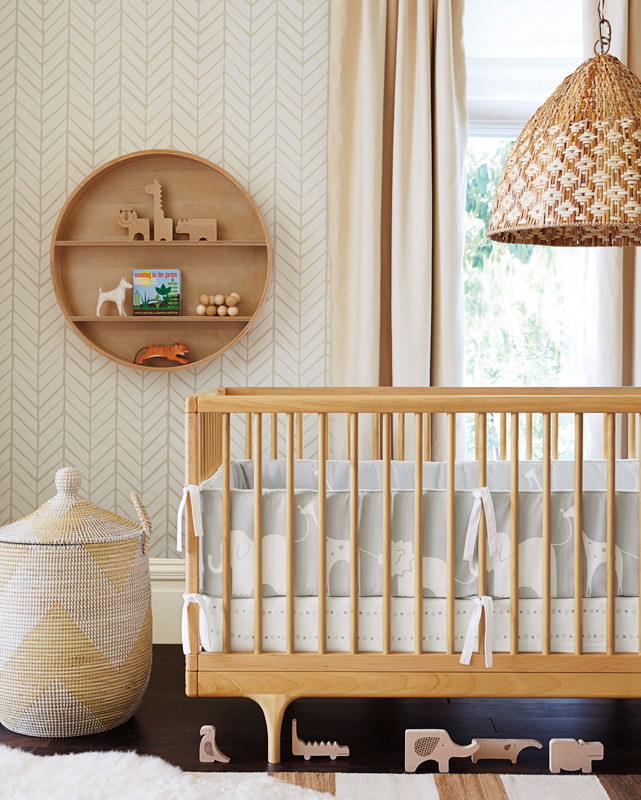 Whether you’re expecting and want some visual reference on how to rejigger your own small space or just want to see some major nursery eye candy, we’ve got 22 solid options right here. 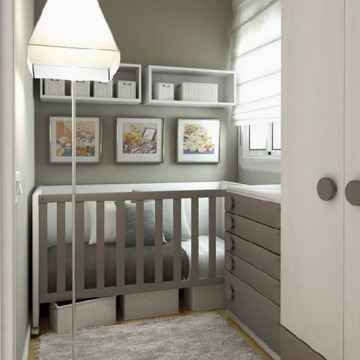 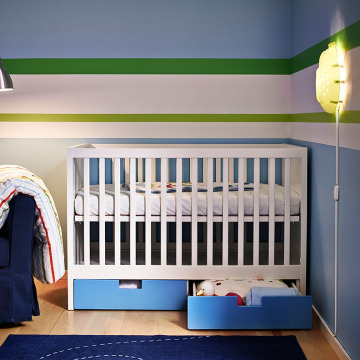 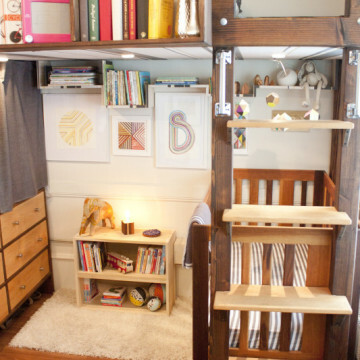 These adorable little rooms for little ones run the gamut from teensy and makeshift to housing Tetris-like furniture arrangements. 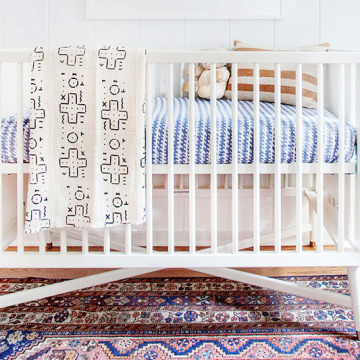 We love every one of them because they prove that small and stylish do belong in the same sentence. 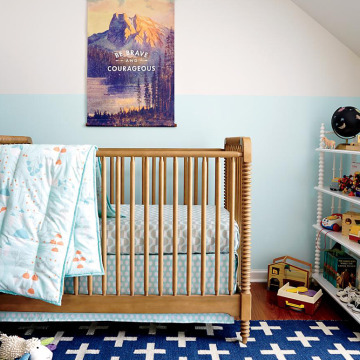 Resourceful and inspirational? 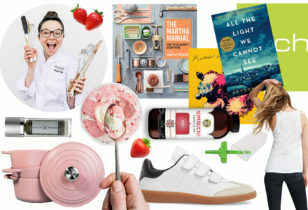 Don’t mind if we do.